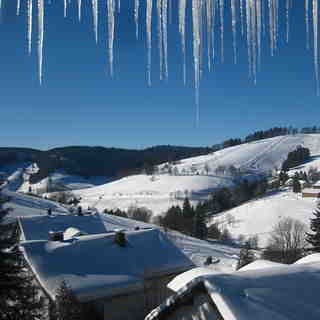 Is it snowing in Todtnauberg ?Thank you! 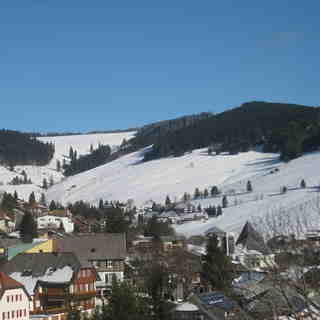 Todtnauberg in Germany is a small ski resort with just 5 ski lifts but it does boast a respectable 400 metres (1312 feet) of vertical descent. 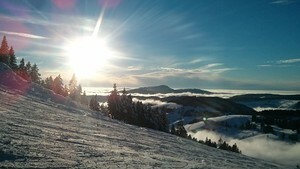 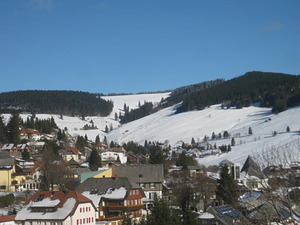 Todtnauberg has 13 kilometers (8 miles) of pistes. 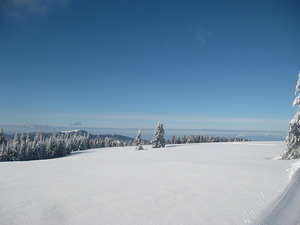 We have no information about the existence of any cross country ski trails at Todtnauberg.